The electrical systems in our homes are integral in ensuring that we are able to live with all of the modern conveniences that we demand. With that in mind, though, you must remember that electricity can be dangerous if not used properly within the home. These days, there are more safety precautions than ever before, which allows homeowners to use electricity with well-deserved confidence. One such precaution is the GFCI outlet. Chances are that you have at least a few GFCI outlets installed throughout your home. If not, you ought to. Read the information below to get a better understanding as to why you should be using GFCI outlets in Newington, CT. 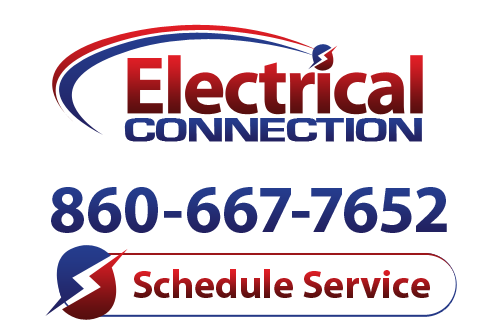 If you decide to schedule GFCI outlet installation service, make sure that you hire the professional electricians at Electrical Connection, Inc. to get the job done right. As a precaution, some homeowners choose to replace all outlets in their homes with GFCI models. This is not required by law, though. It is recommended, and required in many areas, that GFCI outlets are installed in areas where water may be present. This includes those outlets in bathrooms, around kitchen sinks and appliances, and all outdoor outlets. Contact us today to learn more about where you should have GFCI outlets installed in your home.